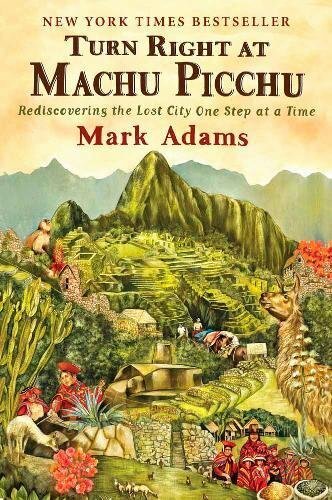 Mark Adams is best known for his adventure travel book Turn Right at Machu Picchu. His travel writing is characterised by loads of research (seriously, check out the notes at the back of his books) and his style very much reflects his reporting and editing background. 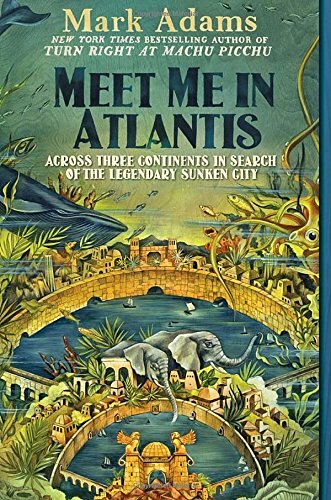 Adams' books to date fall into the travel, adventure and history buckets and his work also appears in numerous national publications. More information about him can be found at www.markadamsbooks.com.